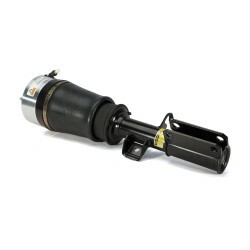 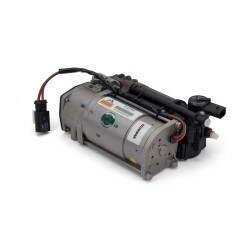 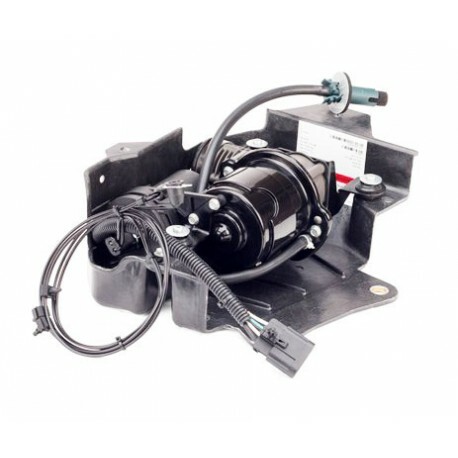 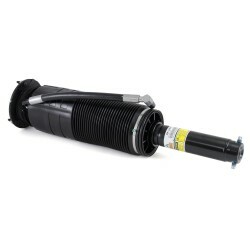 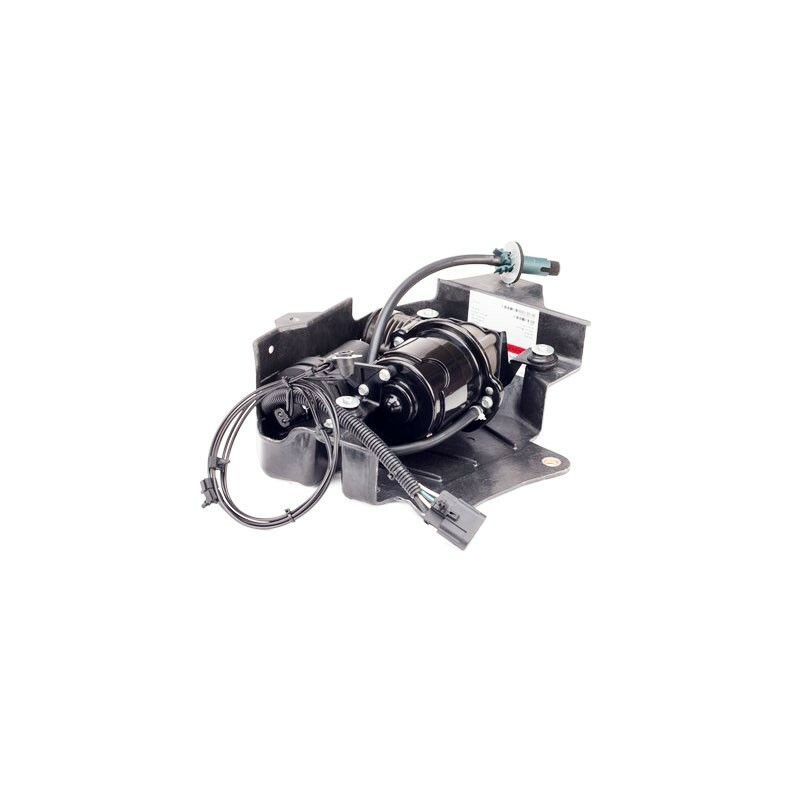 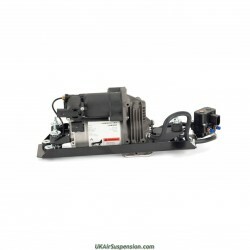 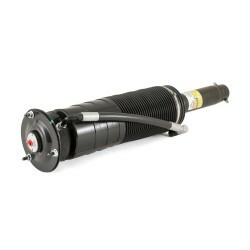 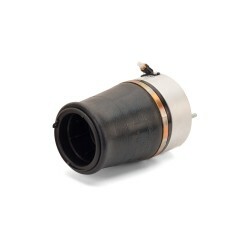 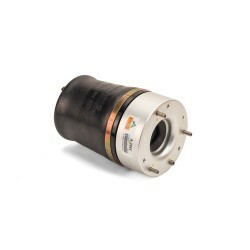 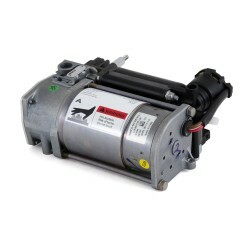 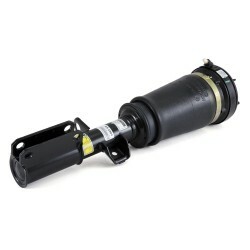 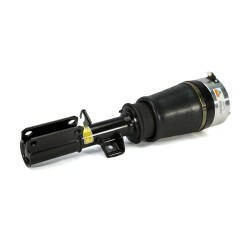 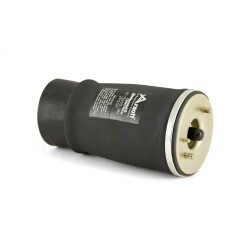 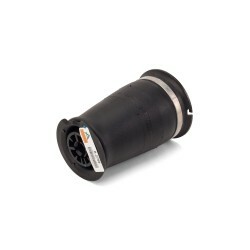 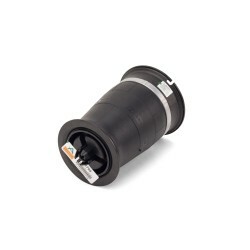 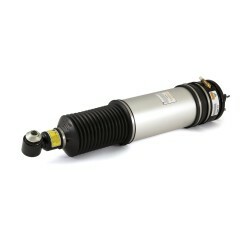 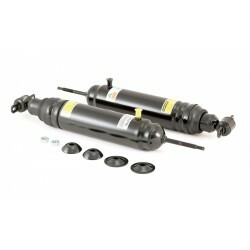 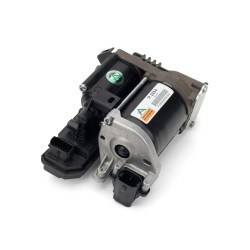 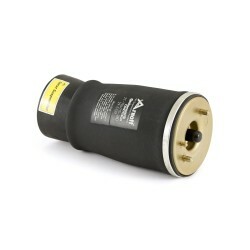 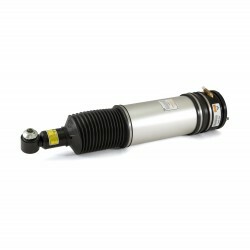 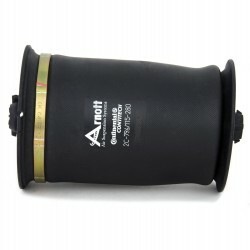 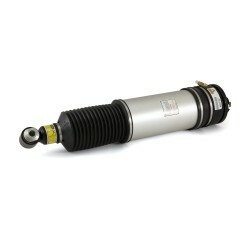 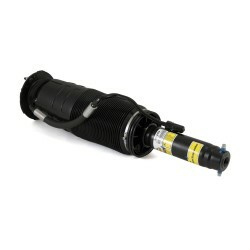 As the UK Distributor for Arnott we are pleased to offer their aftermarket air suspension compressor P-2982 for the 2006-2011 Cadillac DTS and Buick Lucern features a heavy duty motor, epoxy-coated finish to prevent corrosion, new dryer and an intake air hose and electrical connector. 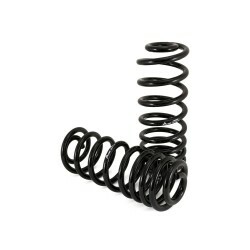 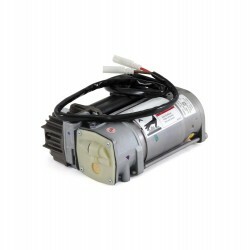 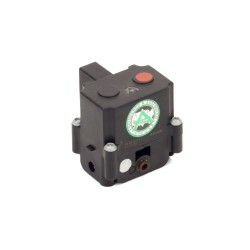 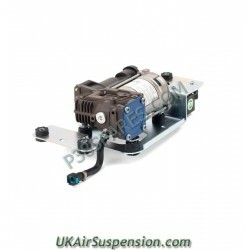 The pump also includes a new mounting bracket and compressor cover. 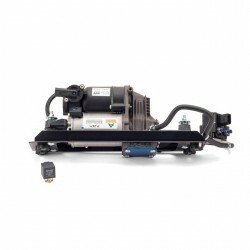 This compressor is built to original equipment specifications and is an exact fit offering a fast and flawless installation.